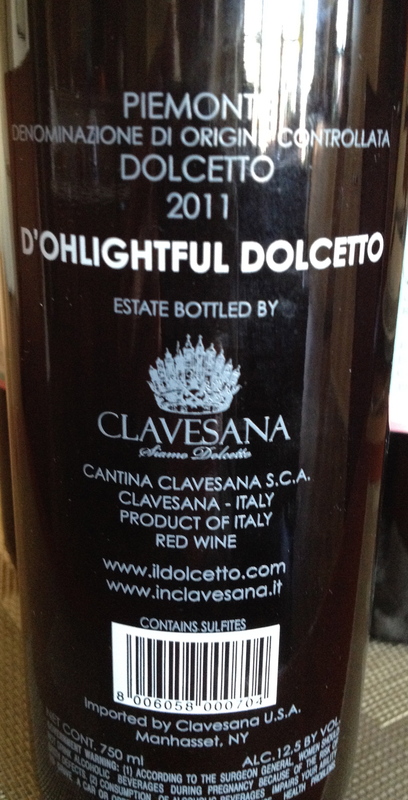 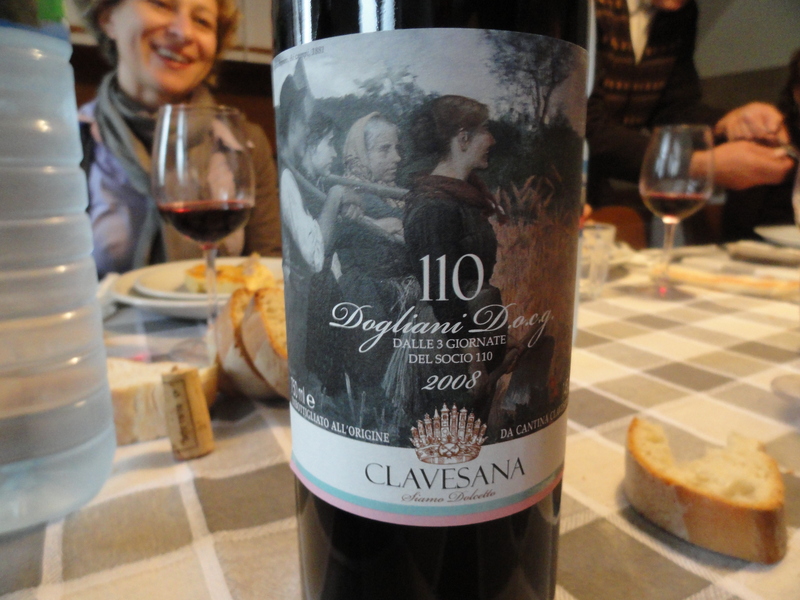 With all due respect, Charles,the best producer of Dolcetto is Quinto Chionetti, also from Dogliani. 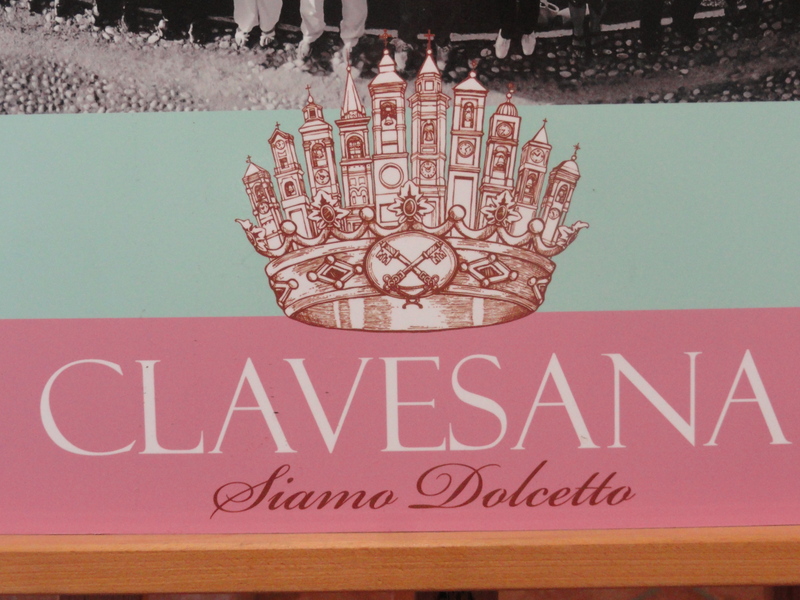 This is the generally accepted view from Piedmontese wine experts. 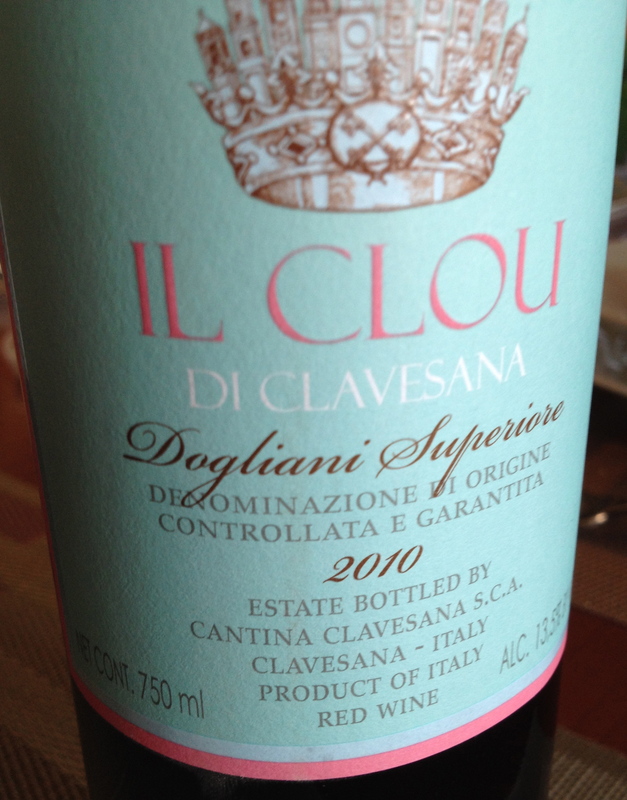 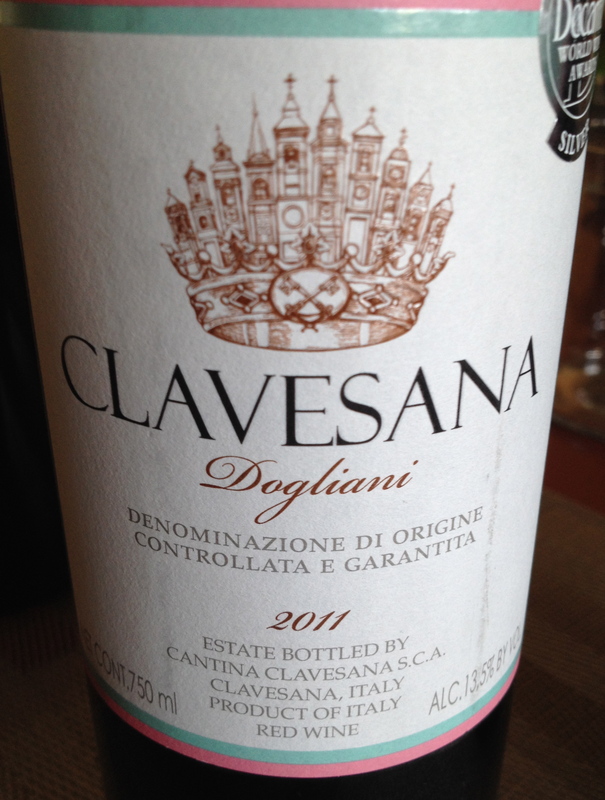 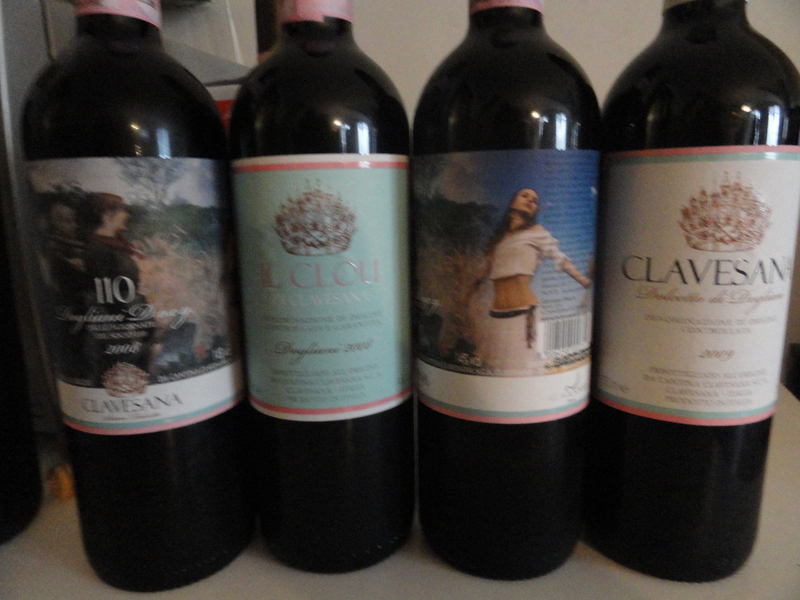 Dogliani Superiore from Clavesana?- I will bring a bottle next Monday!